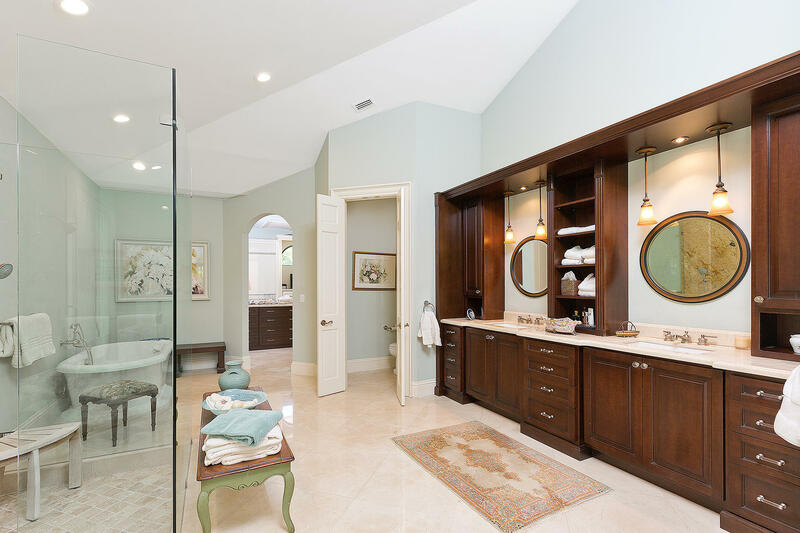 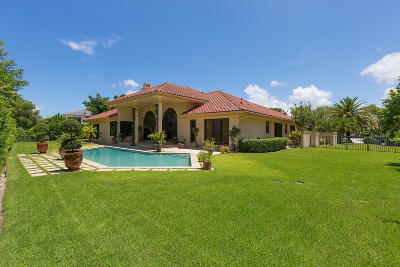 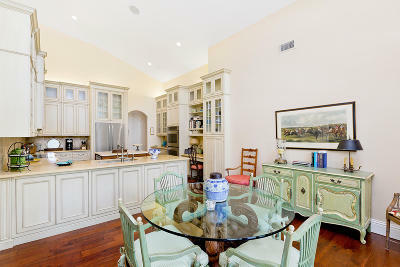 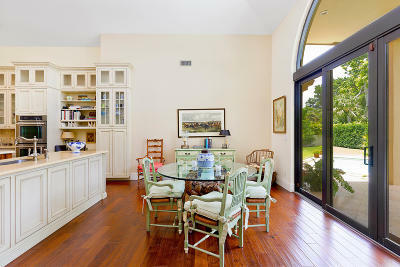 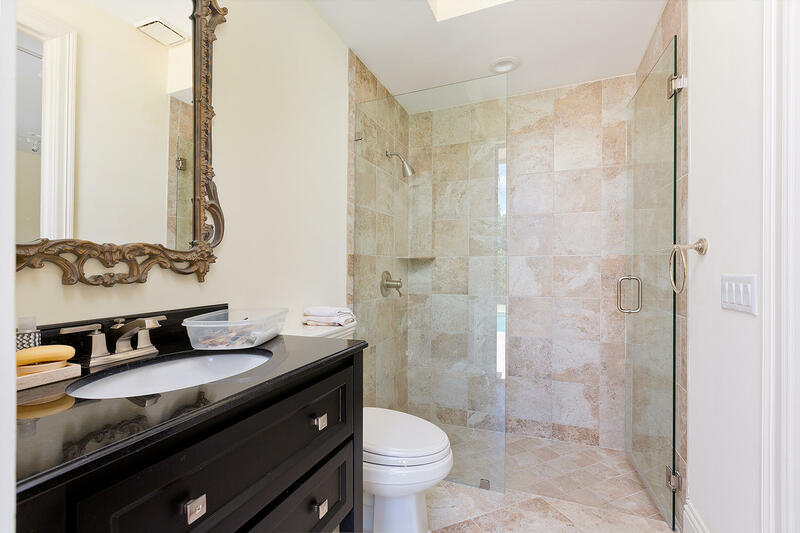 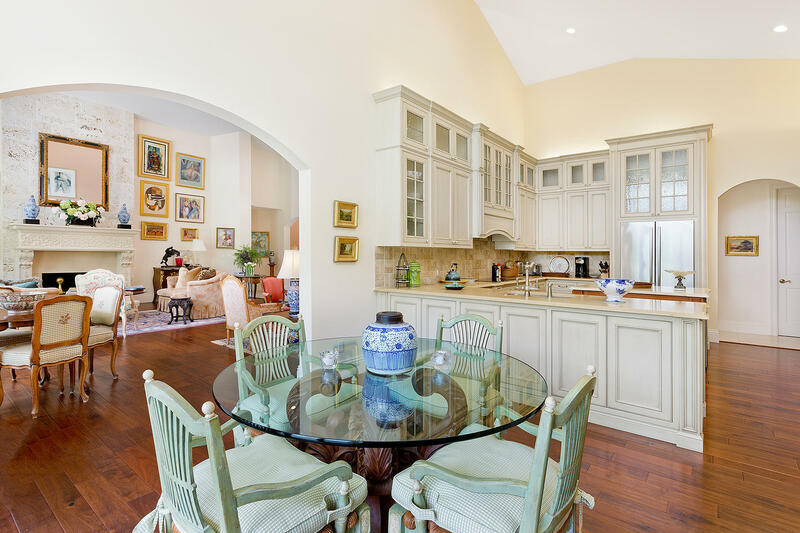 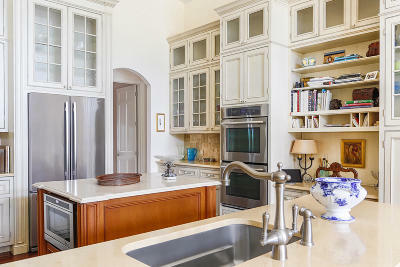 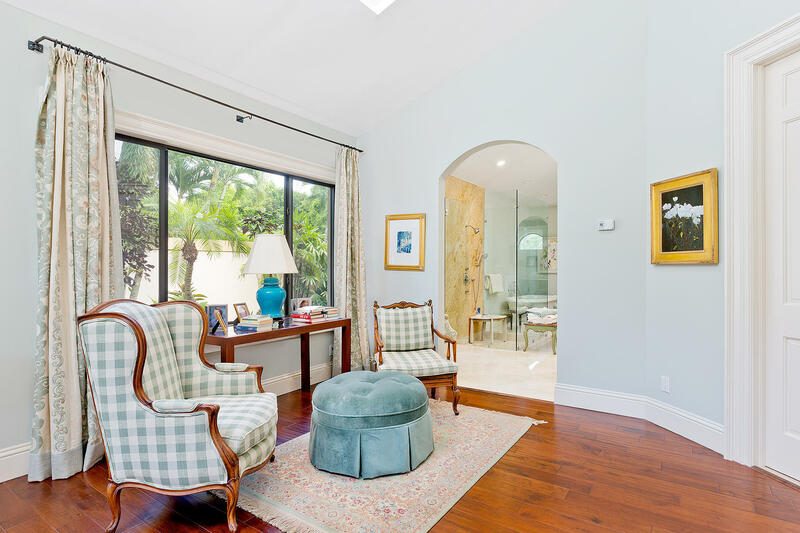 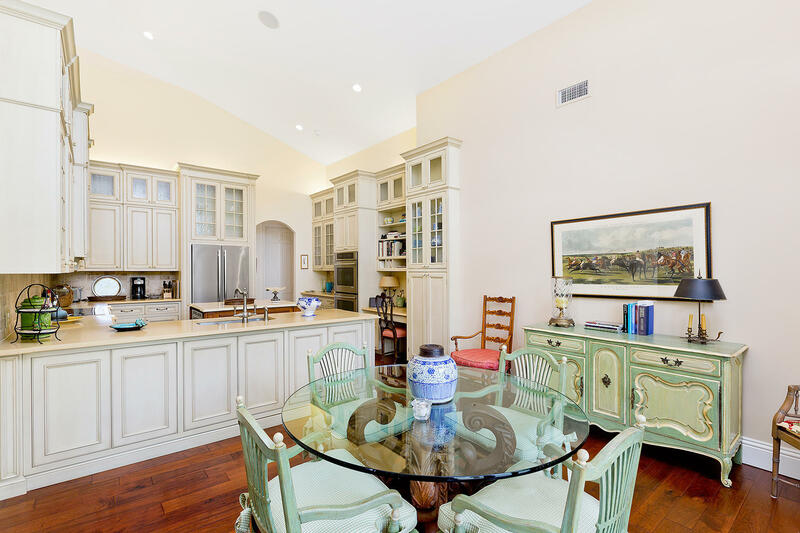 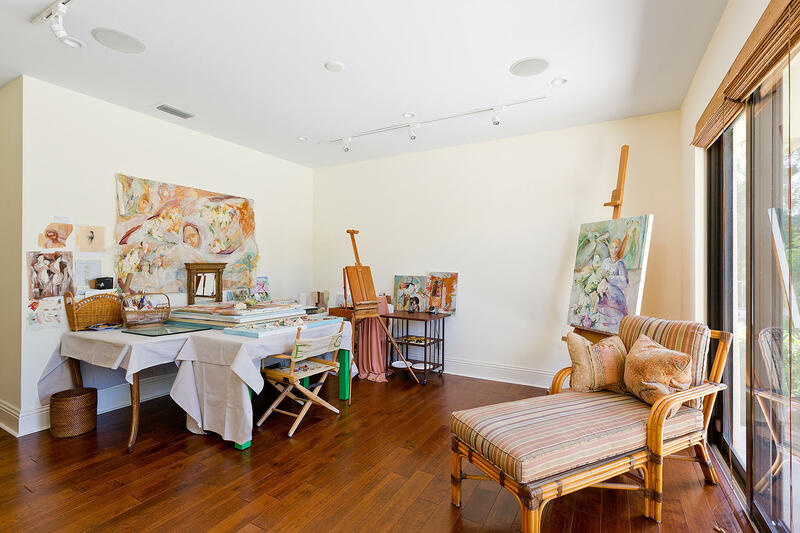 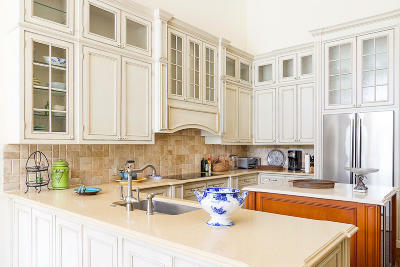 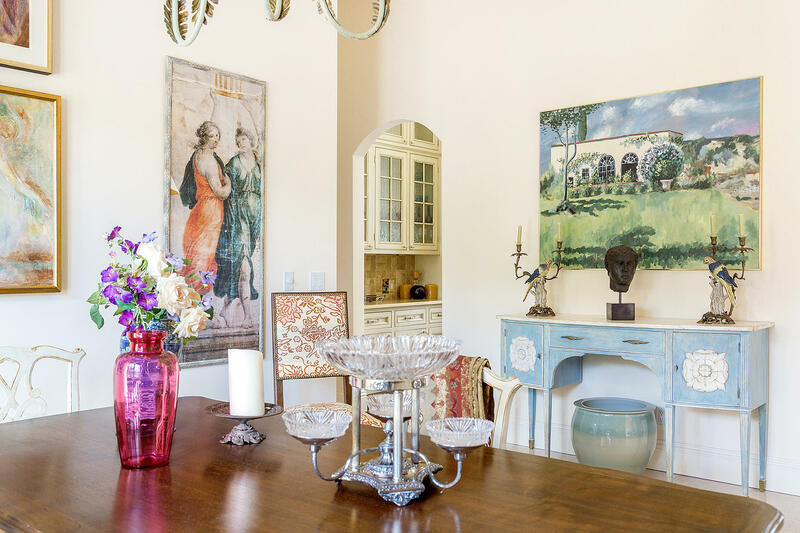 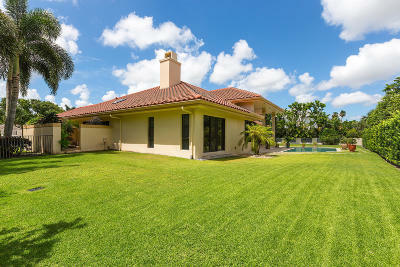 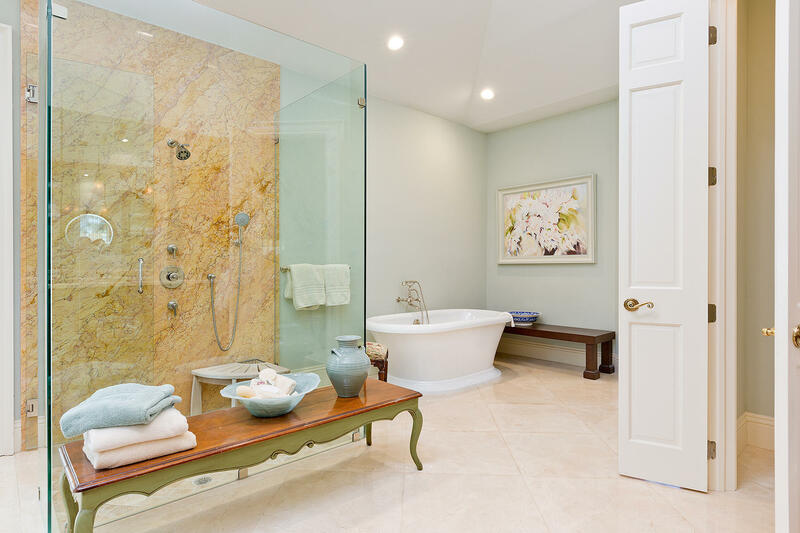 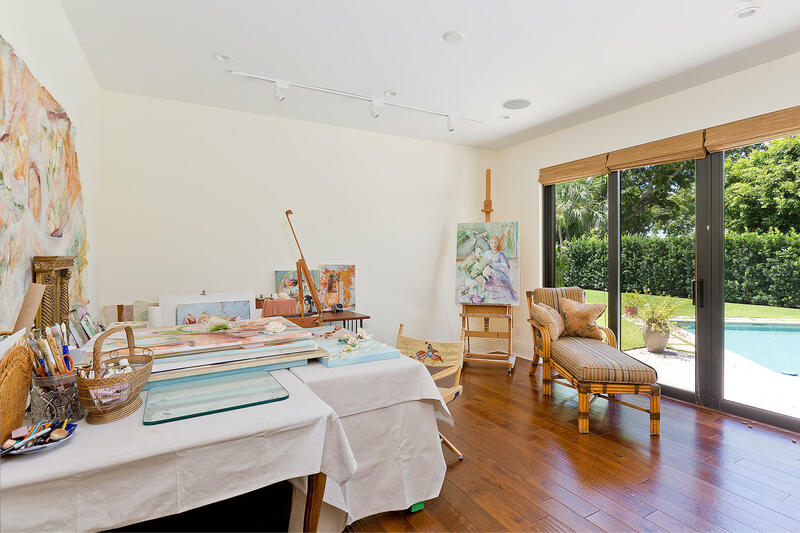 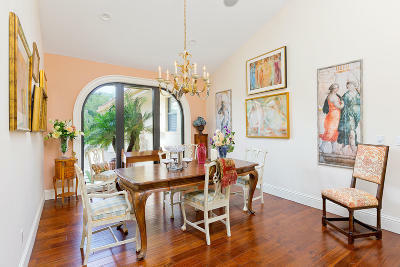 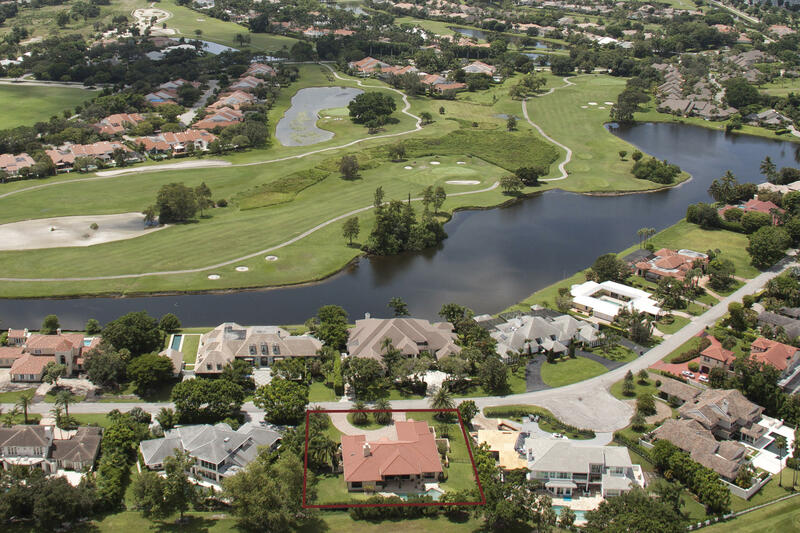 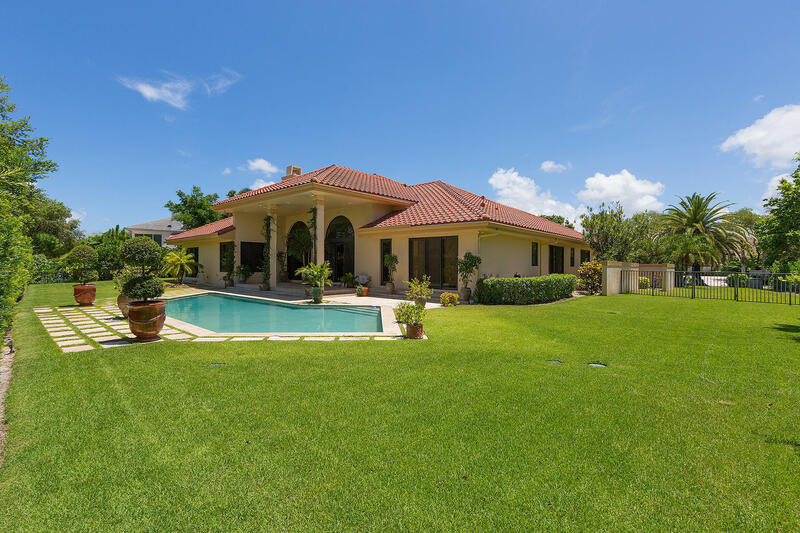 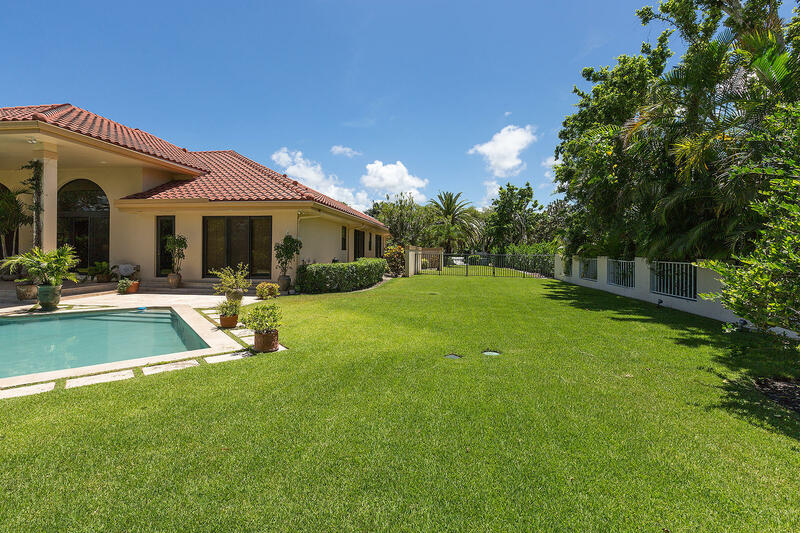 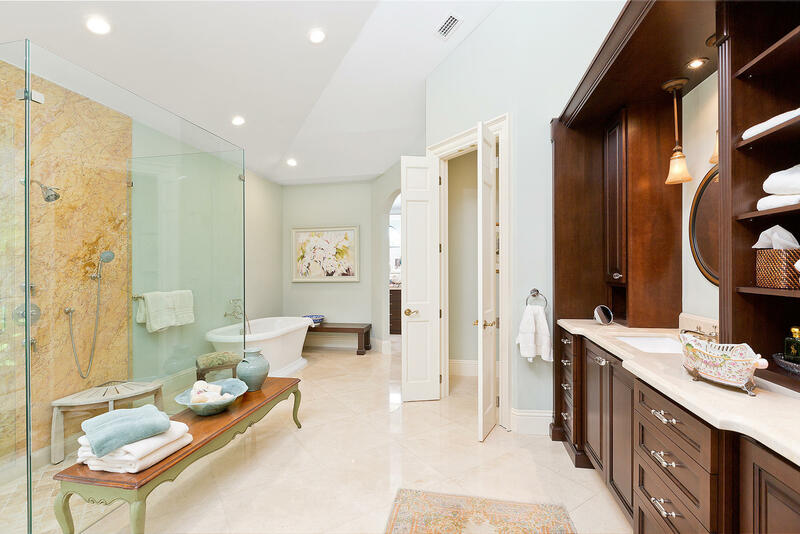 A BEAUTIFULLY RENOVATED 4 BEDROOM 4.5 BATH HOME LOCATED ON THE CYPRESS GOLF COURSE IN PALM BEACH POLO AND COUNTRY CLUB. 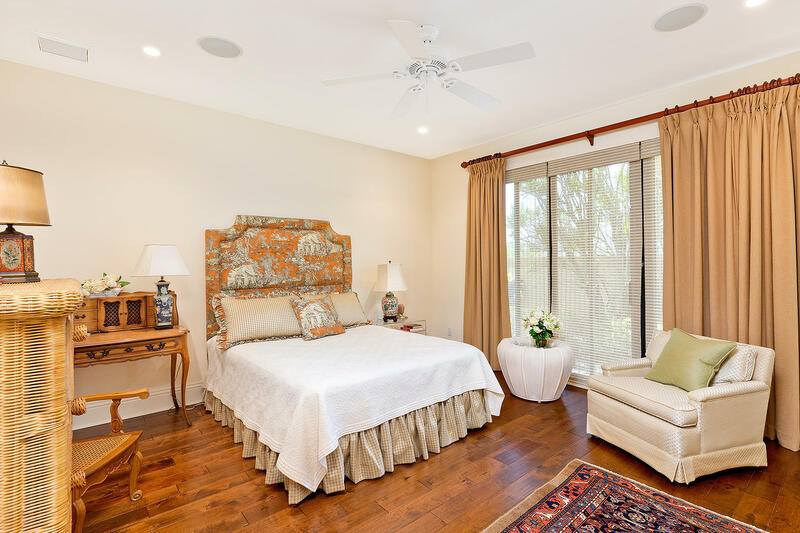 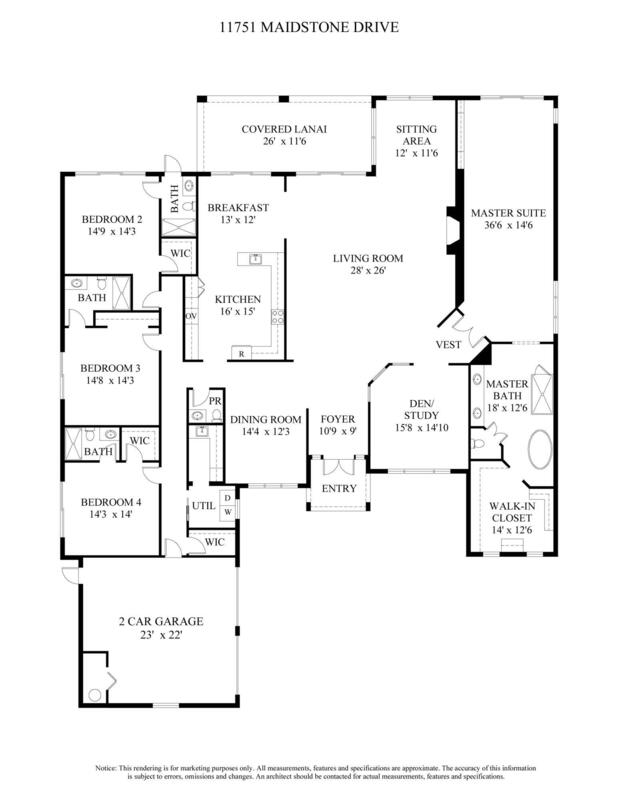 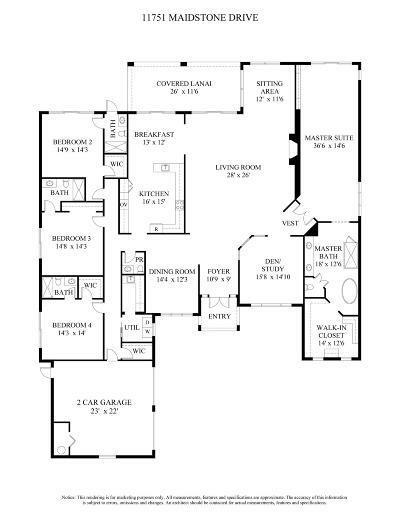 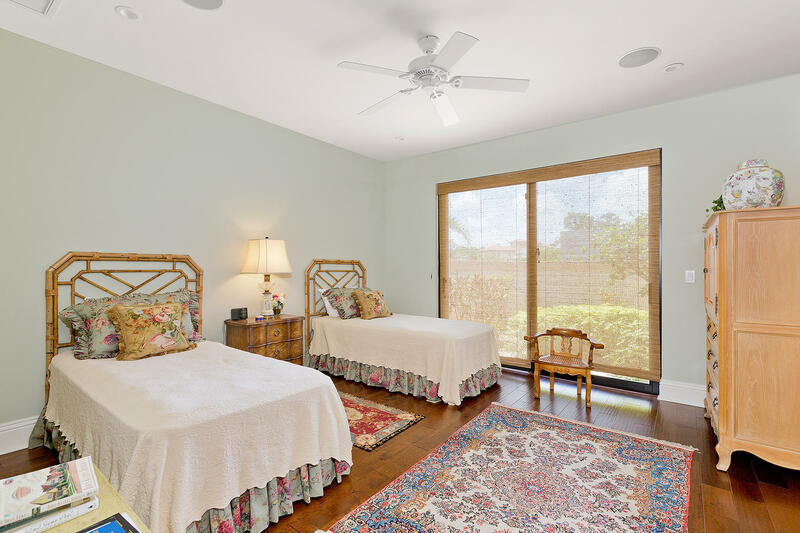 WITH IT'S SPACIOUS & MODERN LAYOUT WITH MASTER BEDROOM ON ONE SIDE AND GUEST ROOMS ON THE OTHER, THIS PROPERTY OFFERS ROOM AND PRIVACY FOR ALL. SET BACK NICELY FROM THE STREET ON A LARGE .53 ACRE LOT, THIS CHARMING HOME IS THE PERFECT PLACE TO ENJOY YOUR WARM AND SUNNY FLORIDA SEASON.